A sick building syndrome (SBS) is nothing but a particular medical condition if someone realizing any specific symptoms of feeling unwell or illness for no obvious reason. These symptoms might be increasing in the severity level with the time they spend in the building and develop over time or also disappear when they are out from the building. The main identification for this SBS (Sick Building Syndrome) is an increased discomfort on the various body parts such as eye, headache, throat irritation, nose, dizziness, fatigue and also nausea. The severity of these symptoms is linked to the amount of time you spent in the building even though no particular cause or illness can be identified. Flaws in the HVAC (Heating, Ventilation and Air Conditioning) systems. Bad contaminants produced by outgassing of any of the building materials. Development of molds in the various parts of the building. 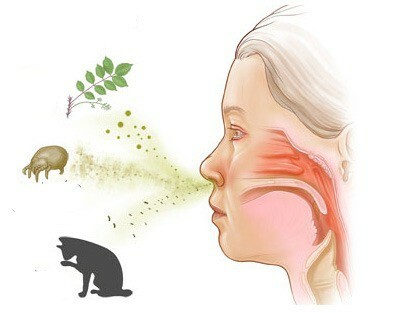 Improper exhaust ventilation of ozone. Lack of enough fresh air intake or air filtration. The sick building syndrome (SBS) has no specific cause in general, but some of the known causes of this illness will be formaldehyde fumes, lead poisoning and also many other substances with the individual buildings. At the same time, there is no any diagnostic test for this syndrome and no particular treatment. The complication of this syndrome could be ranging from the severity of the symptoms and inability to tolerate staying inside that building. 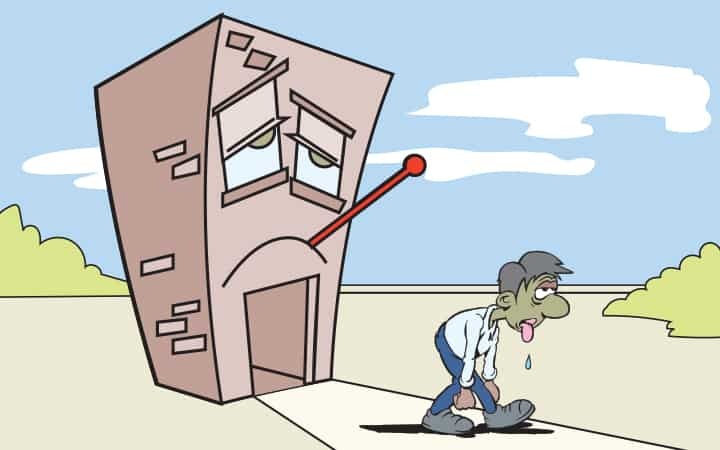 Can prevent sick building syndrome? Prevention of sick building syndrome (SBS) is difficult to diagnose because of the unknown cause, no defined treatments, and no diagnostic tests. But some of the healthcare treatment centers have given the simple prevention methods for this syndrome with the diagnosing of the construction materials and air-moving systems used in the building. Whenever you are looking for the considerable signs of the sick building syndrome, the nosebleeds are the most common one. The nasal bleeding will spontaneously occur when the membranes in the nose dry out, crack or crust especially in the dry climates or the winter season. When the surrounding air is dry and warm from your household heaters, you will experience this sign frequently. For this condition, you don’t need to take any other blood clotting medications because it might be risky with this condition. Some other incline factors include trauma, infection, non-allergic and allergic rhinitis, alcohol abuse, hypertension and also the inherited bleeding problems. Nowadays, SBS which is sick building syndrome is highly controversial. Even though many individuals and some of the clinicians hope in this kind of syndrome related to the internal environment of the building particularly the quality of the indoor air, most of the other clinicians and medical industries don’t believe in this kind of medical syndrome. This is why the controversy exists in the cause and condition of this sick building syndrome because of the various reasons. Another main reason for the controversial opinions of this SBS will be that there are no defined causes, symptoms and also treatments for this syndrome. All of them can easily determine the cause of health issues and suggest the best ways to solve them. The above-mentioned causes are not only the reason for the development of the sick building syndrome in the males and females, but there are also some other conditions developing this condition in them. 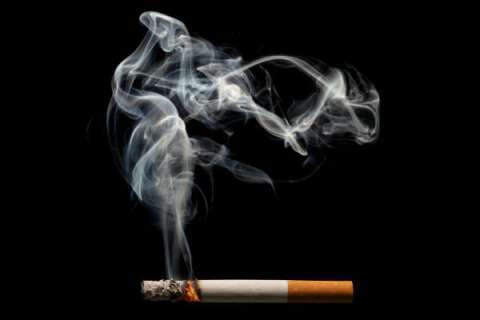 They include some of the medical conditions like COPD, asthma, etc. Whenever any of your colleague or family members will be affected by these diseases, it will also affect you slightly or severely. 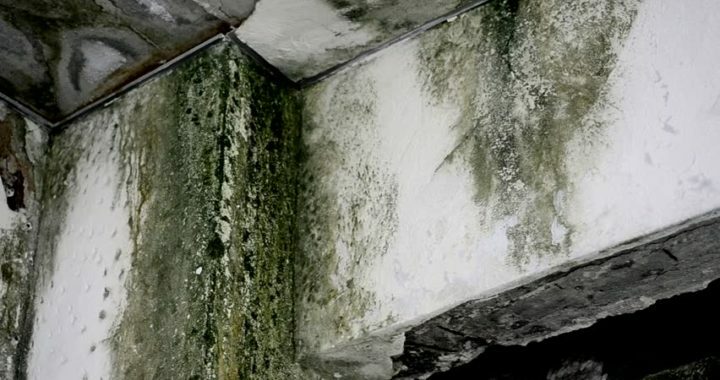 Some other compounds in the building such as radon, formaldehyde, paint odor, cigarette smoke or the biologics such as black mold, fungi or the indoor house plants. Using ozone in order to remove many sources like molds, VOC, viruses, mildews, bacteria and even odors. Complete roof cleaning without pressure for the removal of mold, algae and also Galoecapsa magma. Use of the pollutant sources during the nonworking periods in the company. Frequent and proper maintenance of the HVAC systems. Increasing the number of air exchanges and a lot of medical care specialists are recommending at least a minimum of 8.4 air exchanges within 24 hours. UVC light in the available HVAC plenum. Regular vacuuming the floor using the vacuum cleaner with the HEPA filter is really very essential at all. When all of these preventative measures are followed, the employees in a company or the people in the home are not affected by this sick building syndrome. Posted in BLOG, Indoor Air Quality and tagged sbs, Sick Building Syndrome.